WHY SHOULD YOU CHOOSE DR. MANGOT FOR YOUR PORCELAIN VENEERS, SMILE MAKE-OVER, AND TEETH WHITENING? 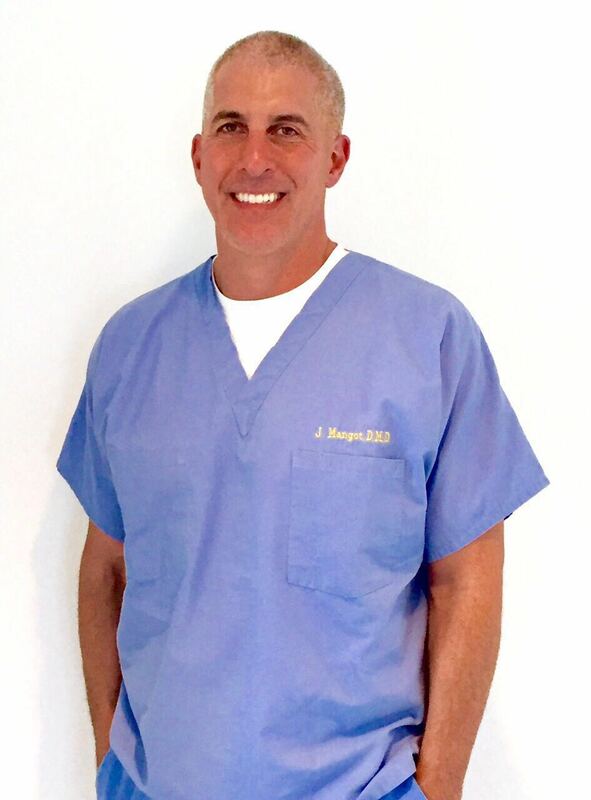 Dr. Jonathan Mangot’s goal is to make people want to smile! He combines current, sophisticated technology, with a traditional approach to patient care. Dr. Mangot has been practicing cosmetic and restorative dentistry in Bergen County for over twenty five years. Dr. Mangot is currently the co-director of the General Practice Residency program at the Center for Dentistry at Hackensack University Medical Center, where he is responsible for the advanced training of recent dental school graduates. Also, Governor Chris Christie has appointed Dr. Mangot to the New Jersey State Board of Dentistry. 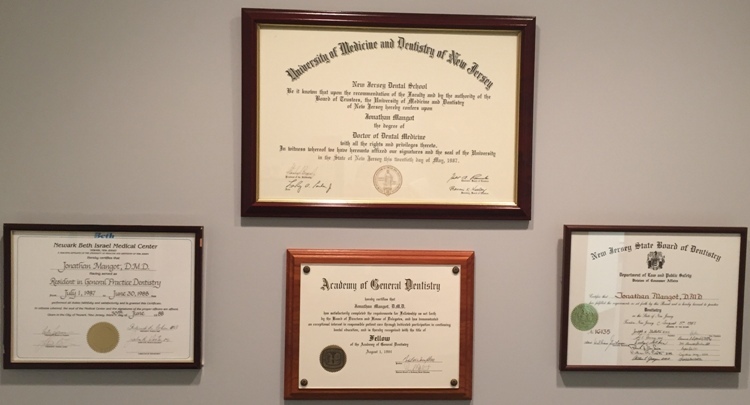 Dr, Mangot is a Fellow of the Academy of General Dentistry and has attended the prestigious Rosenthal Aesthetic Advantage continuum in New York City. In 1988, he completed his general practice residency at Newark Beth Israel Medical Center. Dr. Mangot received his Doctorate of Dental Medicine from UNDNJ- New Jersey Dental School ( now known as Rutgers School of Dental Medicine ) in 1987. He graduated form Case Western Reserve University in Cleveland, Ohio in 1983. Membership: American Dental Association, New Jersey Dental Association, Bergen County Dental Society, Academy of General Dentistry, Alpha Omega International, and American Academy of Facial Cosmetics.